This offering is for 1 of our Swiss Military M90 Field Packs. Like the one pictured, all are in good looking used condition. Adopted in 1990 this is one component of the Grundtrageinheit 90 or Basic Support Unit 90. The field pack is made of green rubberized material and appears weather proof. 17 x 14 x 5 inches in size, internal light weight reinforcement frame and lower back pad. One large space inside with an ample rain/snow fly and 2 magazine sized auxiliary side pockets. 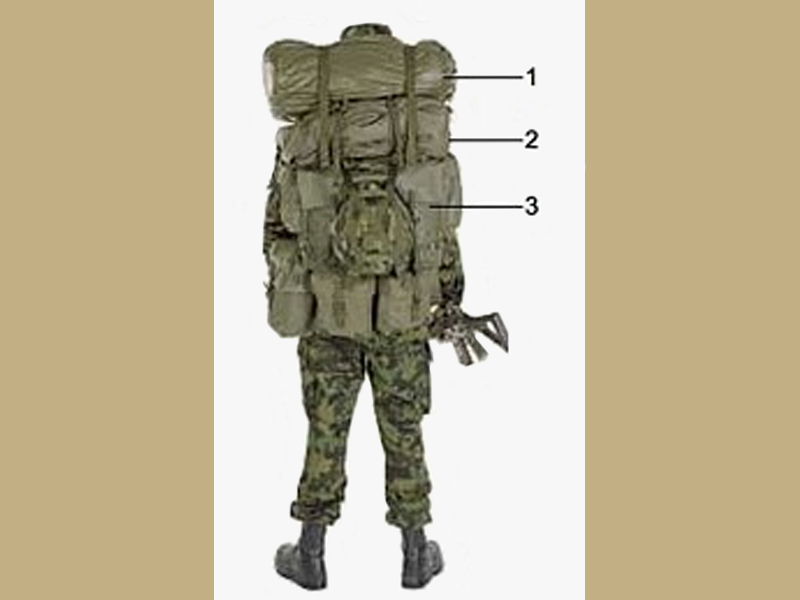 Attachment and cinch straps are all nylon, carry handle on the top and the rear has a net to store the helmet or other odd items. The down side of this item is that there are no shoulder straps. 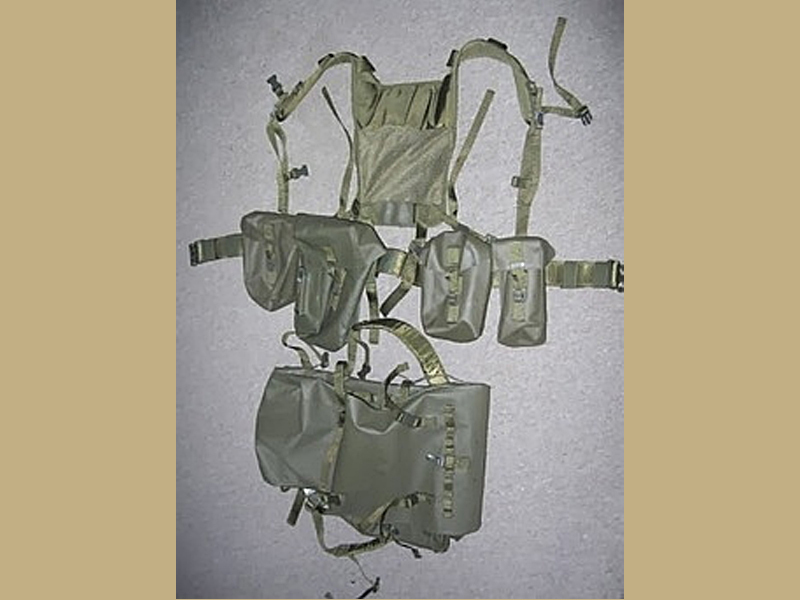 In use a soldier would have a battle harness system that all the components attach to. From what we can tell, none/few of the harness have been released from Swiss Surplus as they still use them. Swiss quality and fine item for the collector.